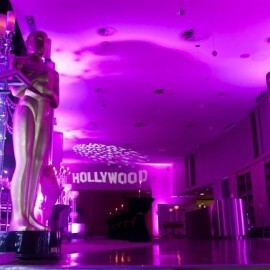 Do you want the glitz and glamour of a Hollywood ball? 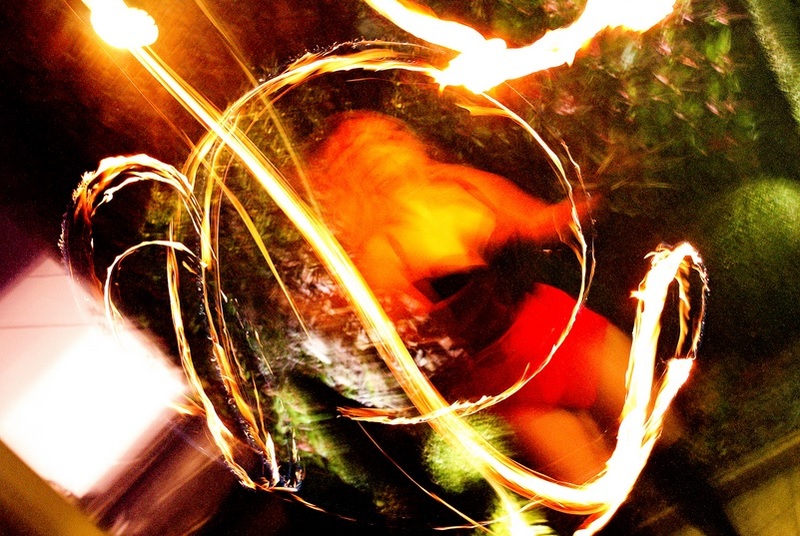 Maybe the colourful liveliness of the circus? 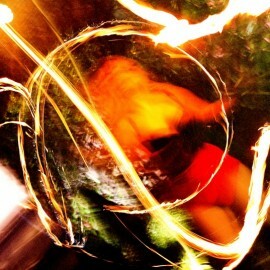 Or how about the madcap fun of a carnival? 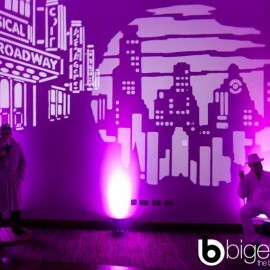 Big Entertainments can help you create a unique and memorable wedding by providing themed events. 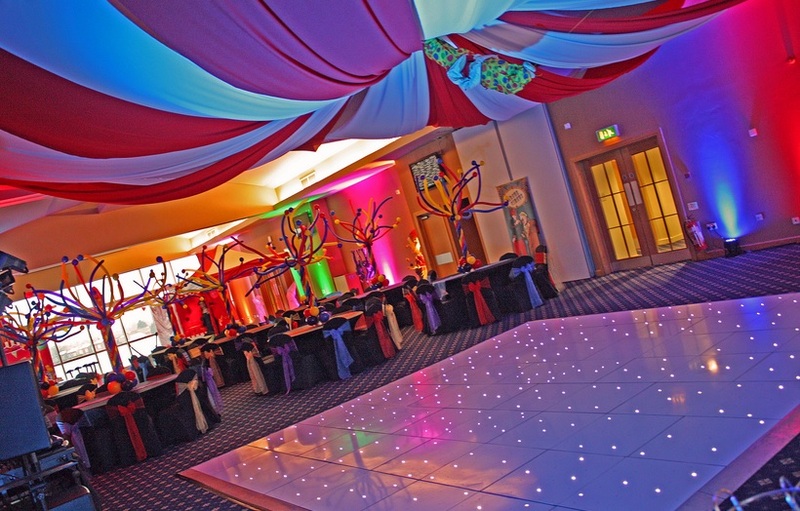 Providing specialised lighting, venue dressing and decorations to help match your desired theme, it will help create a truly one-of-a-kind day that neither you nor your guests will forget. 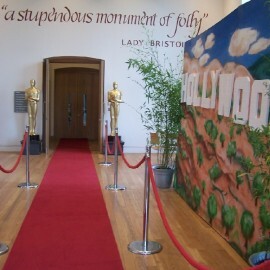 One of our most popular wedding themes is the Hollywood package. 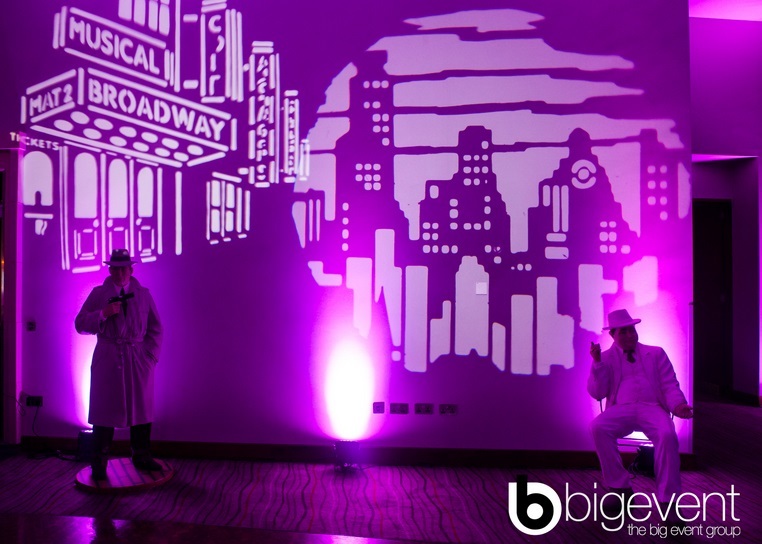 Transforming your function room into a spectacular movie industry party, we will help turn your wedding into a night as glamorous as the Oscars themselves. 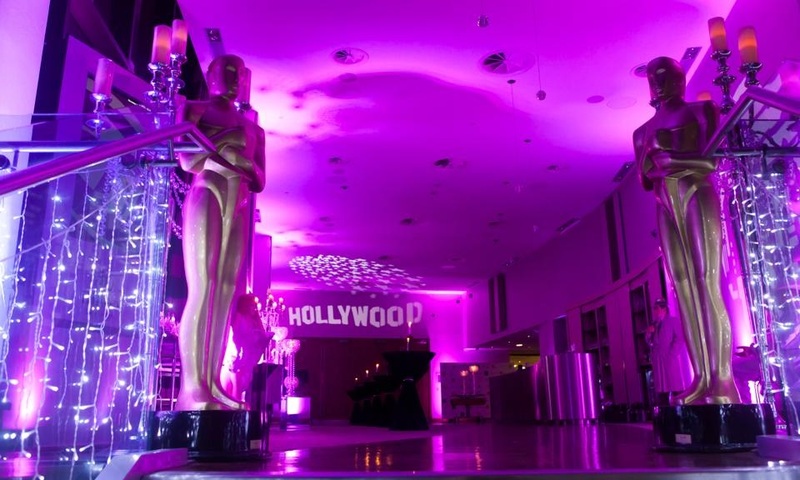 We will help to set up a selection of Hollywood dressing and decorations – from life sized statuettes to a Hollywood skyline backdrop – to help bring it to life. 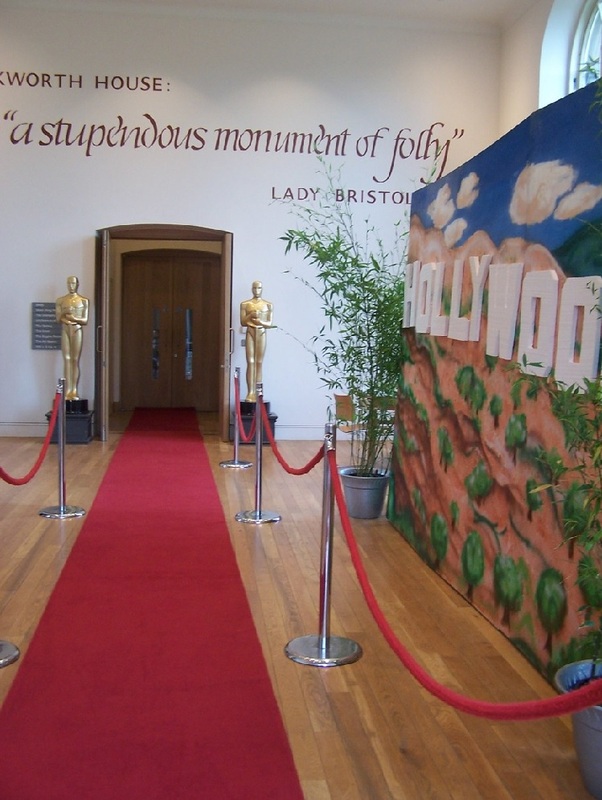 Your and your guests will literally have the red carpet entrance they always dreamed of. 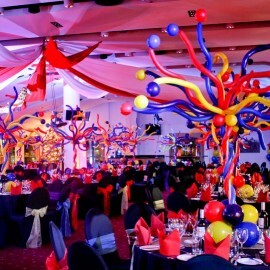 A fun-filled evening beyond your wildest imagination, the carnival theme for your event will be a hit with all of your guests. The main room will be packed with classic carnival games such as hook-a-duck and strength tests. There will also be plenty of candy on offer in the form of ice cream, popcorn and a glorious chocolate fountain. And the entertainment doesn’t stop here. A carnival rodeo will take place with a bottle of champagne for the winner. 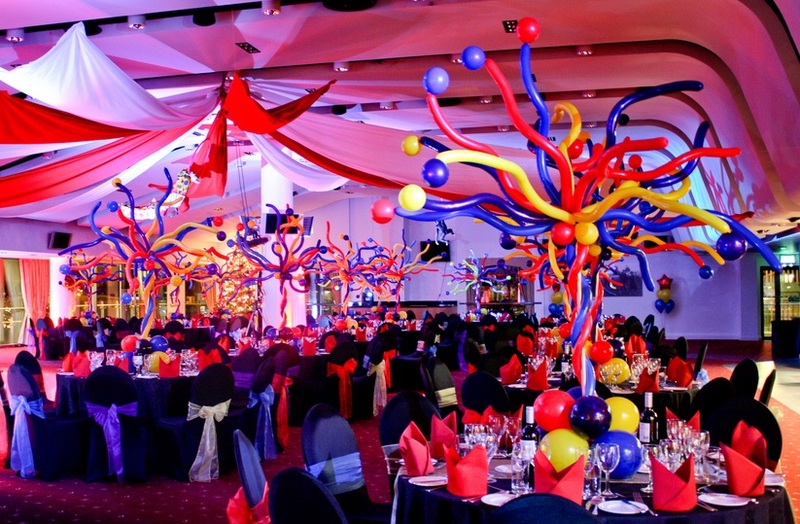 Made up of awe-inspiring stands, colours and props, our carnival themed event is a unique alternative for your wedding party. 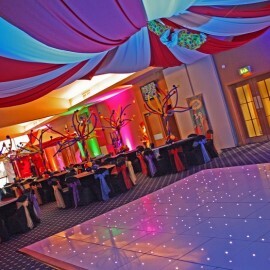 Prices will vary depending on the time and location of your event, so please enquire above for more details.